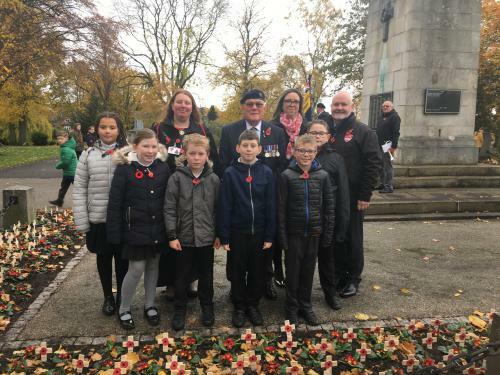 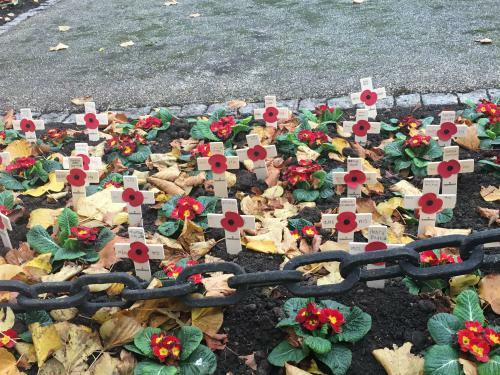 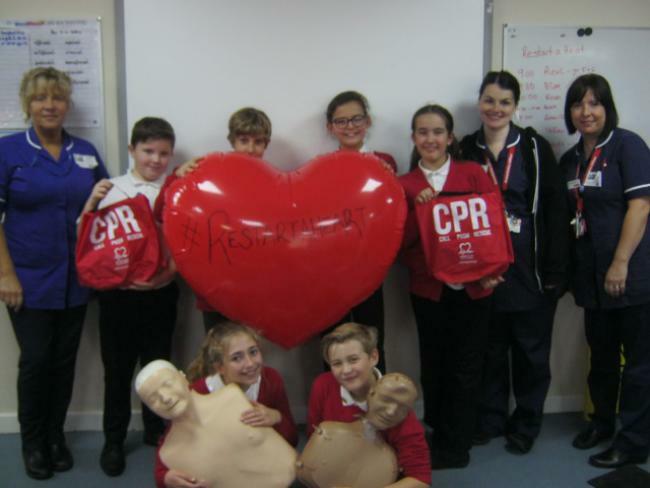 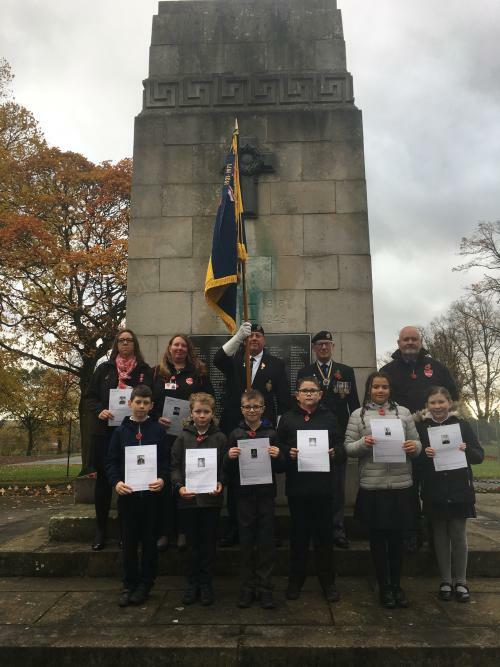 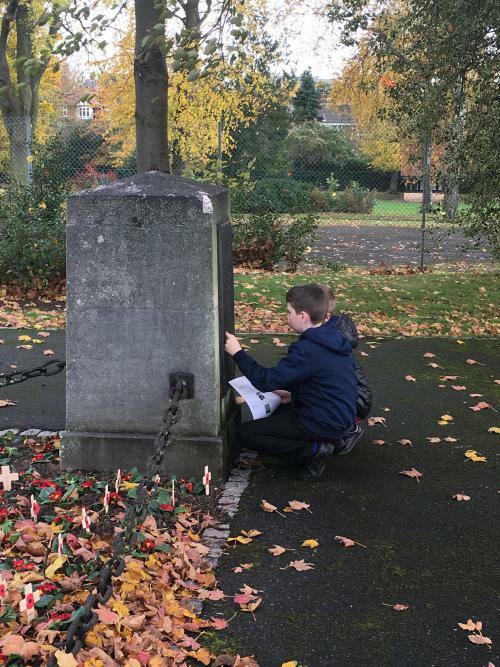 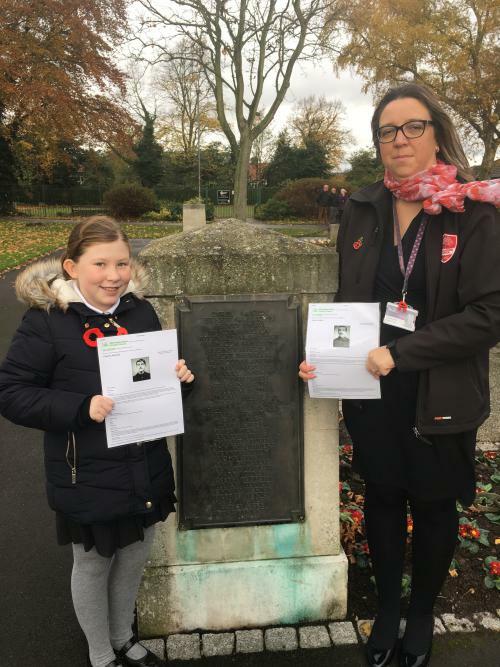 A group of children and staff took part in a special ceremony at The Cenotaph in Titchfield Park, Hucknall. 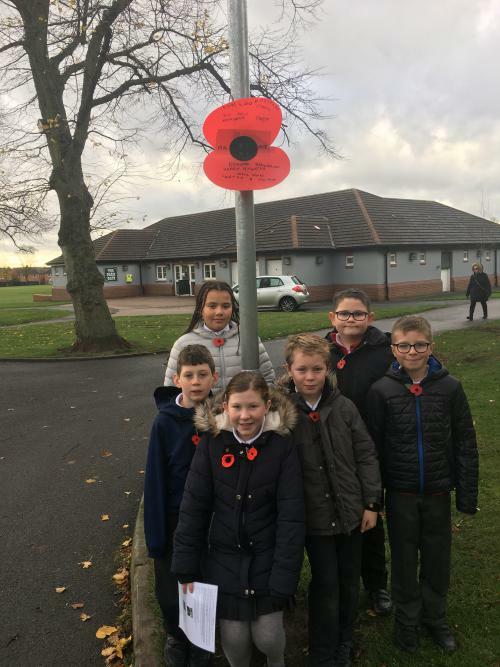 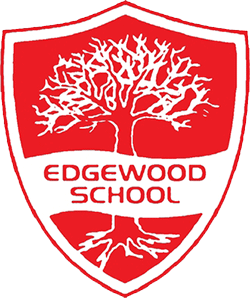 The children planted crosses displaying the names of fallen soldiers from World War One alongisde other local schools. 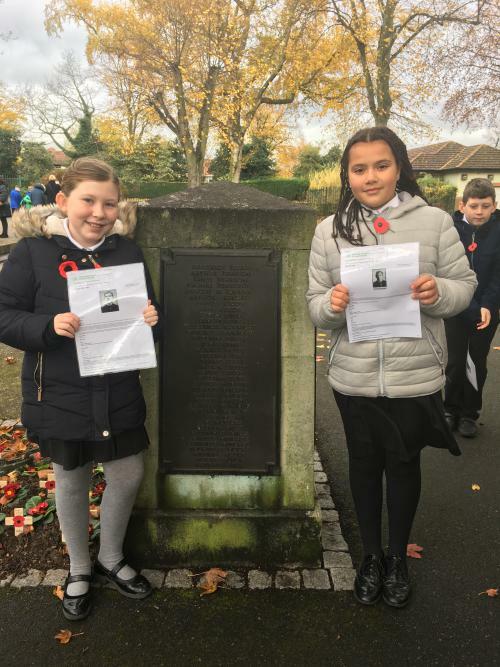 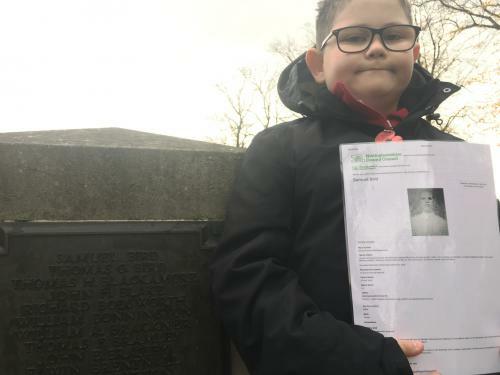 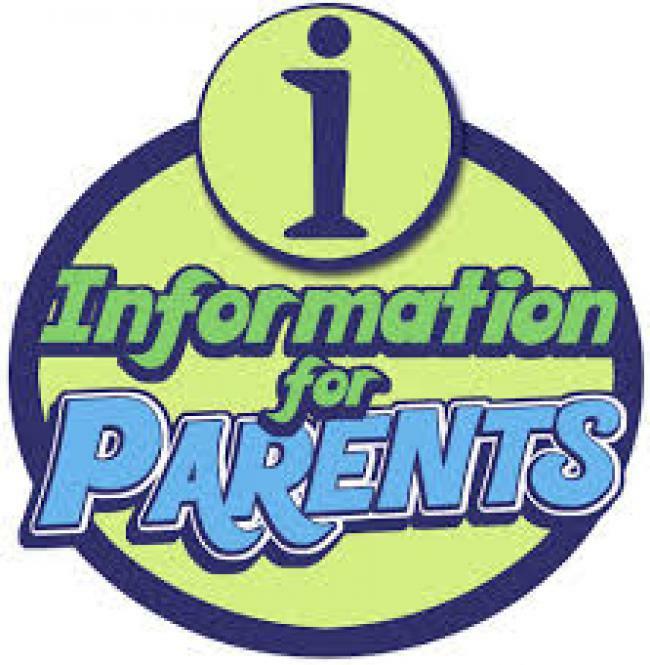 The children were given some information sheets about a select few who are on the memorial.